Not unexpected but finally announced partnership between Red Bull and GoPro is certainly very exciting for the world of content and sports marketing, exciting for both businesses. 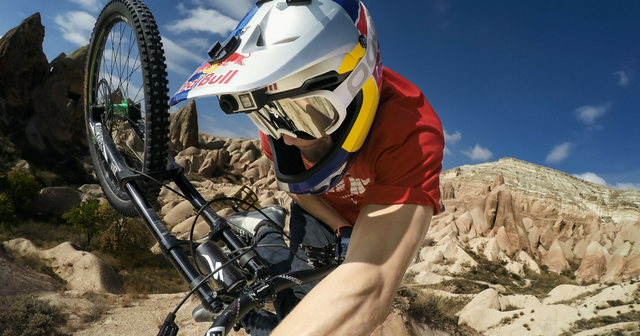 As well as giving GoPro access to over 1800 Red Bull events in more than 100 countries, the deal will also see Red Bull take an equity stake in the action camera brand’s business. Similarly, GoPro will now be Red Bull’s exclusive provider of point-of-view imaging technology for capturing immersive moments from the energy drink’s events.